Least-Cost Electricity Is Critical for N.C. The lower electric rates this purchase should produce will save consumers money and make the region more attractive to job creators who want to take advantage of the region’s talented work force and special quality of life. The governor was lauding the passage and signing into law of Senate Bill 305, which allows the North Carolina Eastern Municipal Power Agency to sell its ownership in four power plants to Duke Energy Progress for $1.2 billion, reducing NCEMPA’s $1.7 billion debt to $480 million. Since then another bill has come before the legislature that could save consumers money and attract job creators. House Bill 681, the NC Ratepayers Protection Act, could restore North Carolina’s focus on utilities providing consumers with least-cost electricity. In North Carolina, electricity consumers have no choice in their electricity provider. In return for this guaranteed consumer base, the utility is expected to provide reliable power. 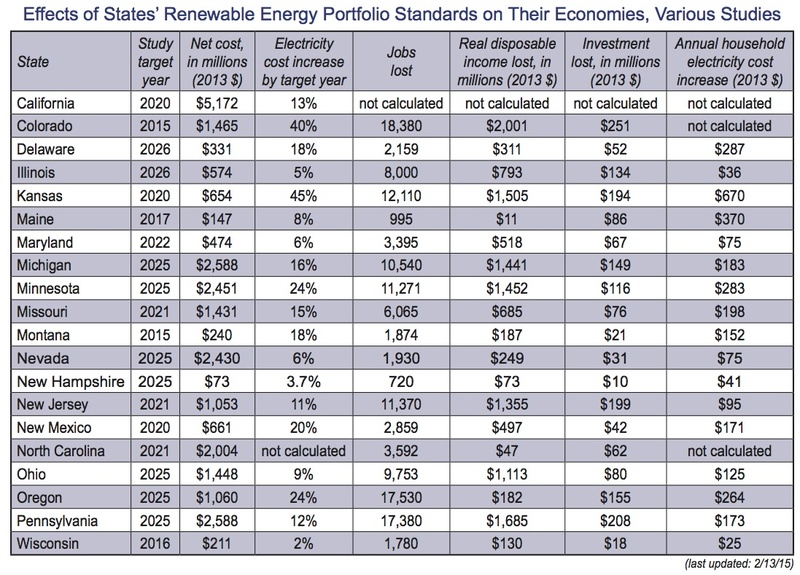 The utility was also expected to provide the least-cost reliable power, but that dynamic changed when state leaders passed the Renewable Energy and Energy Efficiency Portfolio Standards (REPS) mandate in 2007. Ensure that all sources of electricity generation, including renewable sources, are options for utilities to fill their needs for reliable, sufficient power provision. This would not artificially limit any potential energy source, including solar and wind, from use if they are cost-competitive with other sources. Apply the standard of least-cost mix of electricity generation to all energy sources. Prevent the REPS surcharge on residential customers from nearly tripling, which is due to happen in July even as commercial and industrial customers’ REPS surcharges stay the same. Cap the REPS mandate at 6 percent and sunset it in 2018 (a hold-harmless provision would protect compliance costs incurred and purchase contracts made under the old REPS mandate). Request a comprehensive study assessing known and measurable costs and benefits of distributed generation, including grid issues and standby generation issues associated with nondispatchable sources and unseen costs imposed by consumers not participating in net metering. I think it ought to be a systematic shutoff of what type of energy should be subsidized, and there should be a clear rollout plan of when those subsidies stop. I did not agree with immediately cutting it off with no warning to investors who are investing in solar or wind or other types of power, but I do believe there has to be a date in which we do shut it off, and it’s got to be a clear date probably not within a long period of time from right now. A very recent study estimated that the REPS mandate already has increased electricity costs in North Carolina by $276 million. The bulk of those costs are concentrated on commercial electricity consumers and residential consumers, and significantly less on industrial consumers. This departure from least-cost electricity will get worse in a hurry as the REPS mandate quickly rises. Until this year the higher power costs were under the lower initial mandate of 3 percent. This year it doubled to 6 percent; by 2021 it will be 12.5 percent. State leaders should never lose sight of the fact that the most important issue with electricity for the vast majority of North Carolinians is least-cost power available at the flip of the switch. Jon Sanders (@jonpsanders) is Director of Regulatory Studies for the John Locke Foundation.